This 2 DAY workshop is geared for the explorer interested in adding new textures and dimensions to their work. I will share my techniques for my combination knit/crochet/hooked artwork in an open ended way that will encourage your own ideas to blossom. Initially, you will learn these various techniques by working on a free form sampler. The second day will include more emphasis on sculptural elements. The sampler is a catalyst for exploration or a starting point for a new design. This adventure is about letting your creativity rule! All participants should have a basic understanding of rug hooking, as well as, some experience with knitting and/or crocheting. Knitters should be able to knit, purl, increase, decrease, bind off. Crocheters should be familiar with a few basic crochet stitches. As long as you have a little bit of experience you’re ready for this adventure! Diane was born in Nova Scotia and moved to Alberta were she graduated with honours from Grant McEwan Colleges’ Visual Communication Program. She enjoyed a successful self employed career in the display design field for 20 years until a happenstance experience with rug hooking sparked a passion for fibre and textiles. Diane wholeheartedly moved into this new world and found she had a deep interest in using traditional methods in boundary stretching ways. She has developed her own techniques to combine rug hooking with knitting, crocheting and felting to bring more texture and depth to her fibre art. She has a full-time studio practice in Edmonton, Alberta. 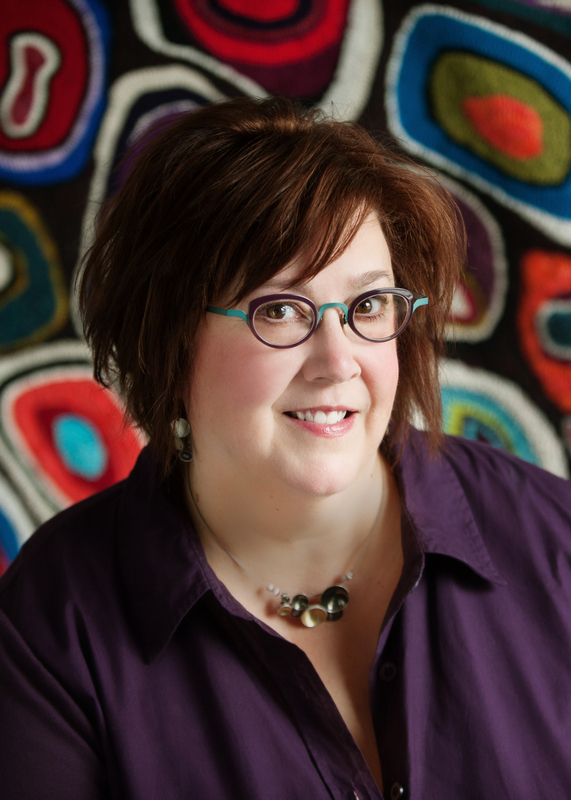 She has written articles for Rug Hooking Magazine on her innovative artwork as well as, guest posts for a popular fibre art website(Deanne Fitzpatrick). She has shown her work in a number of group shows and in a solo show at the Alberta Craft Council in 2013.She has taught and given presentations in Canada and the United States and her work is in private collections in both of those countries.